Our 15% Raw CBD+CBDa capsules is the most potent of our CBD Hemp Oil Capsules. Raw CBD+CBDa capsules have a slightly stronger effect and improved anti-inflammatory properties than does our Decarb CBD capsules. This is due to their content of CBDa (cannabidiolic acid), which has an extra beneficial entourage effect of cannabinoids. 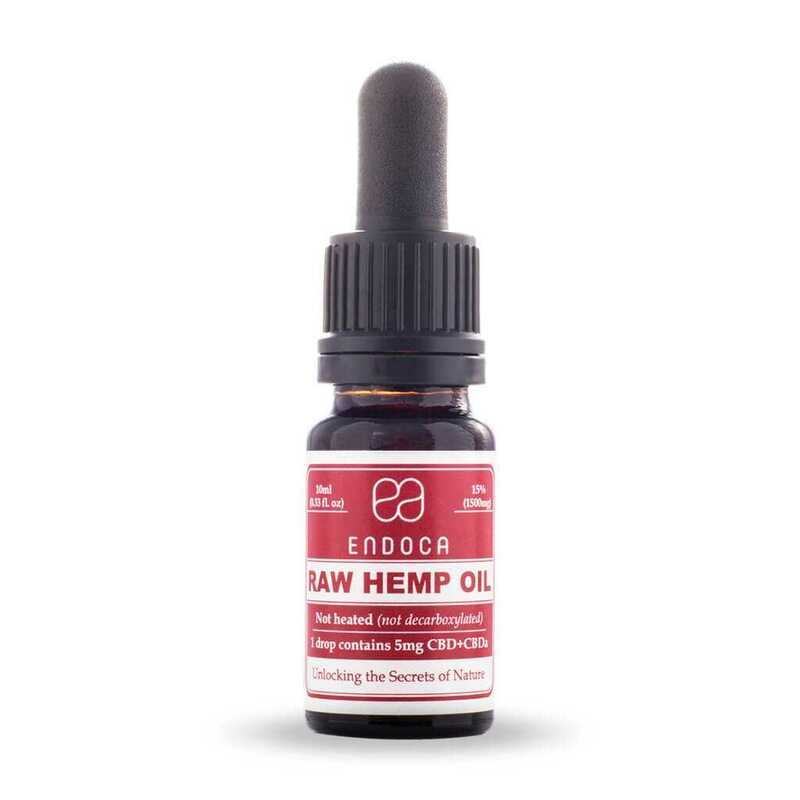 Raw CBD+CBDa oil in capsule form is an ideal dietary supplement, because its natural content of beneficial properties can help strenghten the immune system, has strong anti-inflammatory effects and carry the ability to bring balance to both body and mind. A natural and nourishing addition to a healthy and balanced lifestyle. 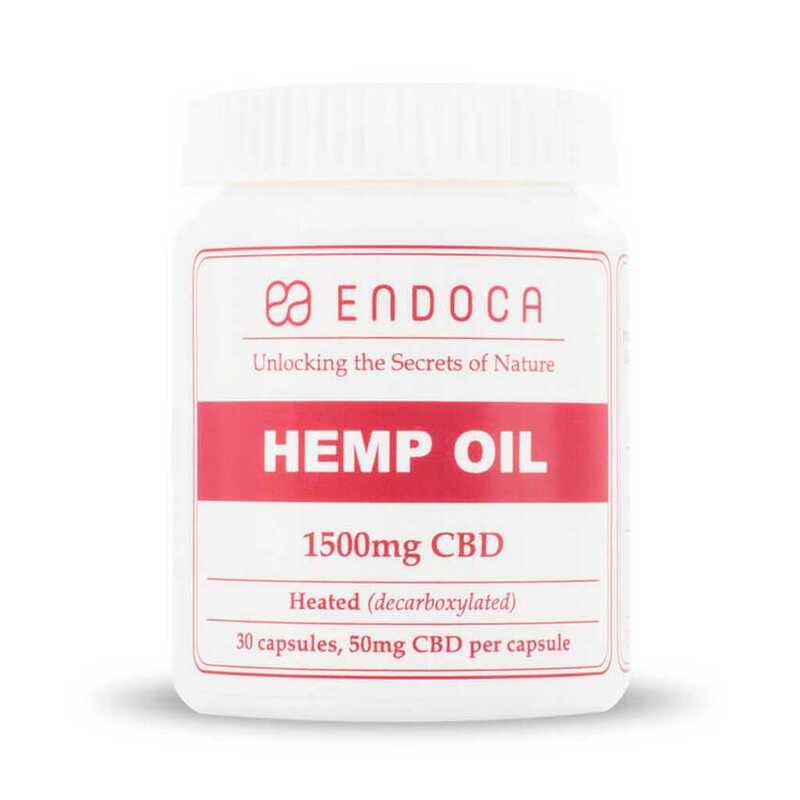 This 15% Raw CBD+CBDa Hemp Oil in capsules form is ideal for daytime use – morning, noon and afternoon – as it can boost your energy levels (similar to coffee), particularly if you are sensitive to its effects. 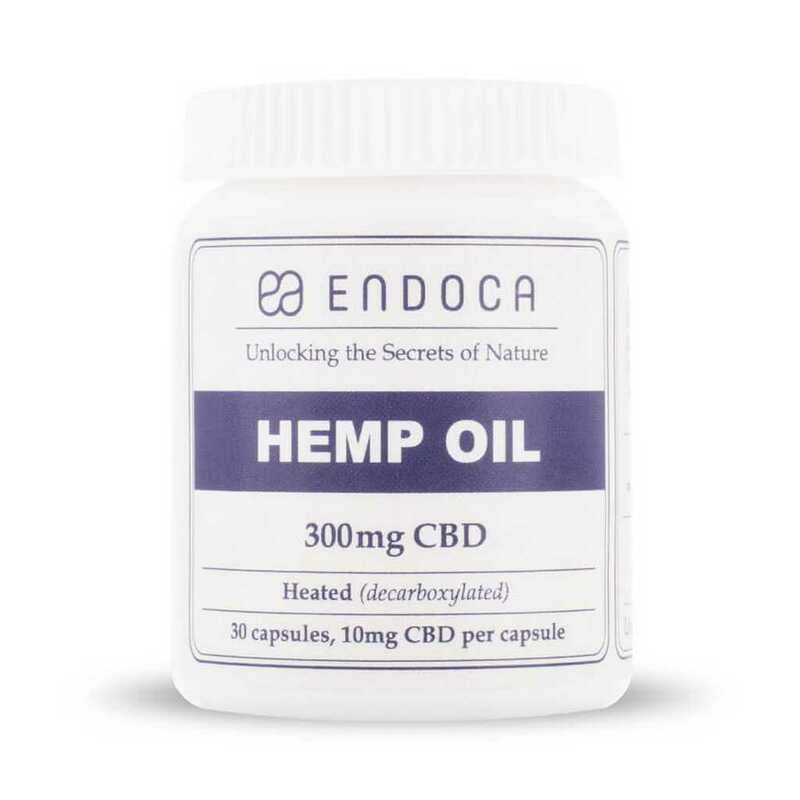 15% Raw CBD+CBDa Hemp Oil Capsules are potent and have a slightly stronger effect than Decarb CBD capsules, but also contain boosted anti-inflammatory properties. As such, some of our customers report of improvements to their autoimmune disorders from the use of our Raw CBD+CBDa products. Moreover, the practicality and discreetness of capsules makes it easy to consume your personal dose throughout the day. 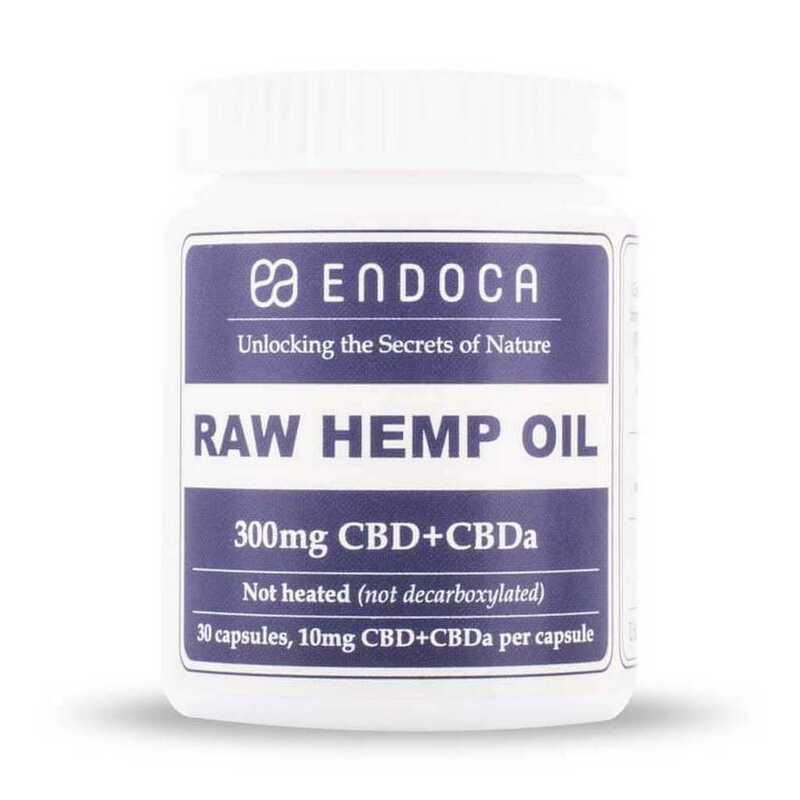 However, Raw CBD+CBDa capsules can be difficult to digest if you have a sensitive or delicate stomach, due to the raw form of the oil inside, so we recommend to dose with care. One capsules contains ca. 50mg of raw CBD+CBDa.